Sweet William's Country Sausage | Halifax Seaport Farmers' Market Ltd.
Sweet William’s makes some of the finest fresh sausages, smoked meats, and deli meats in the Maritimes. 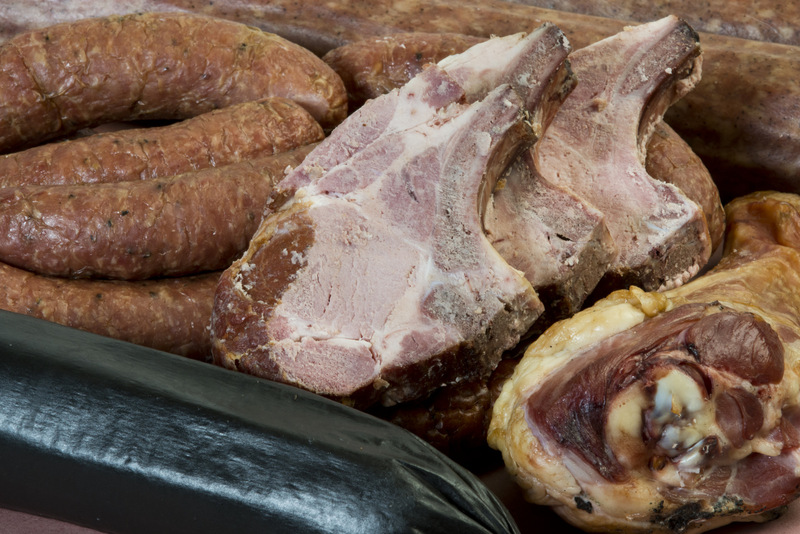 All of our meat products are gluten free and locally sourced. We also serve exceptional cheeses from PEI, Quebec and around the world. Be sure to try our specialty: smoked pork chops.